Dr Raj Thapaliya is our chiropractor and back and neck specialist, with his manipulative and rehabilitative skills, we are able to organise treatment at short-notice to quickly sort out acute spinal problems as well as chronic back conditions. A few years ago, the respected journal “Scientific American” stated that the best initial modality/treatment of choice for back pain is early manipulation; we strongly agree with this opinion. 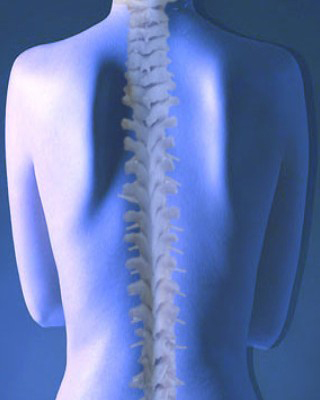 The human body is designed to stand and walk on two feet, with the natural curve of our spine adapted to this purpose. Tasks that place the spine and body in unnatural positions, such as working habits and sports injuries, mean that getting it wrong can be the root cause of chronic injury by increased strain on muscles and joints causing pain. We also believe that there is some truth in the belief of many healthcare professionals that bad backs, necks and postures are connected with poor dental health and jaw alignment problems. Manipulation and mobilization can greatly improve problems caused by work or sport related injuries to the limbs that restore correct function to the joint, muscles and tendons that have been affected. We routinely treat joint problems.